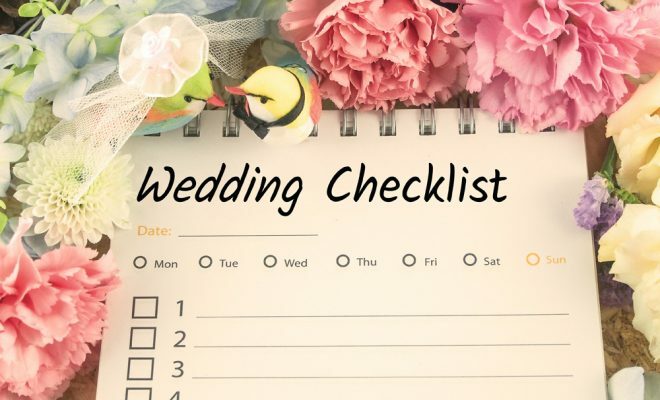 We have put together a general checklist of flowers and arrangements that might be needed for your big day. This checklist is not meant to be all-inclusive; it is meant as a guideline only. Depending on your wedding budget and style of wedding you are having, you may need only a few items on this list or a vast majority. Please feel free to print out this list to use for your convenience. ** Many women prefer a wrist corsage or a small bouquet as opposed to a pin-type corsage. It might be a good idea to ask those people involved what their preferences are before ordering.